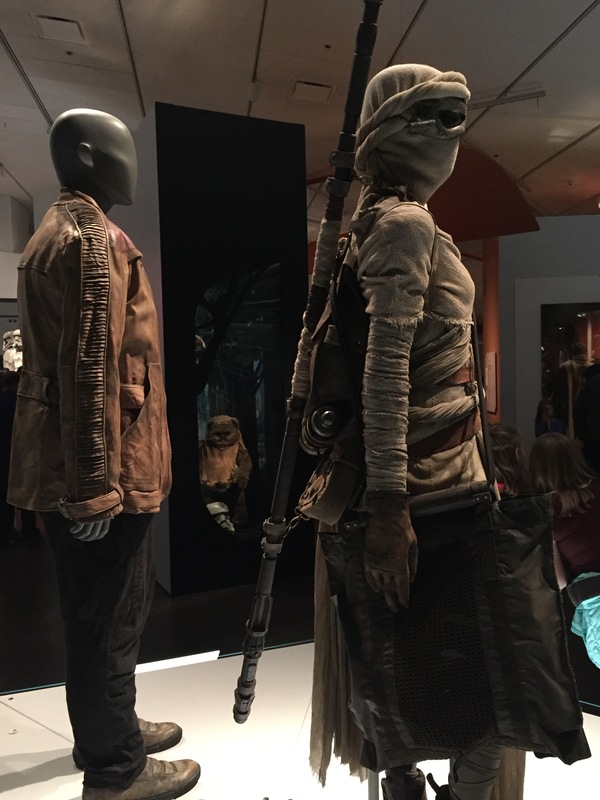 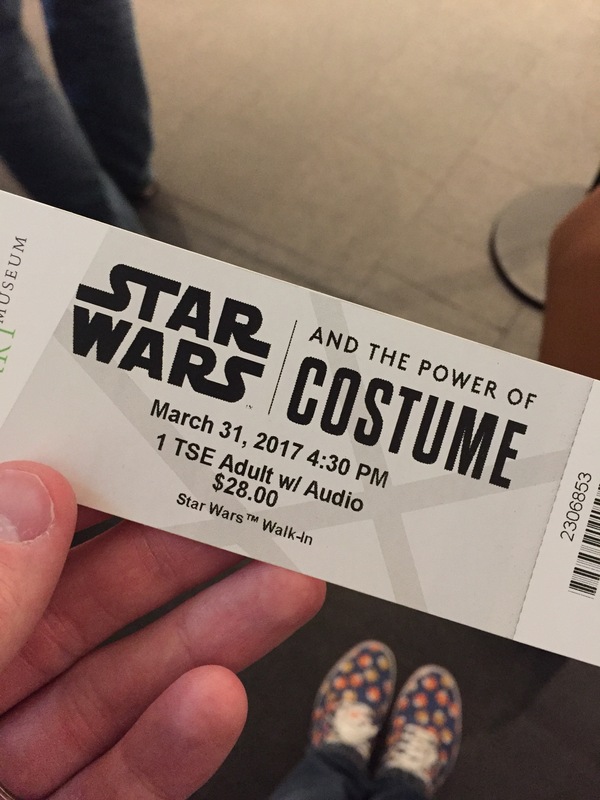 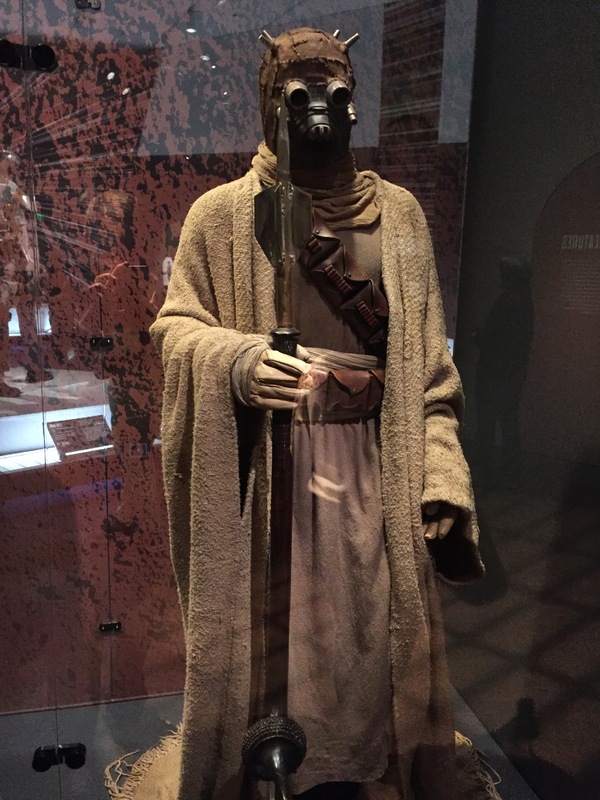 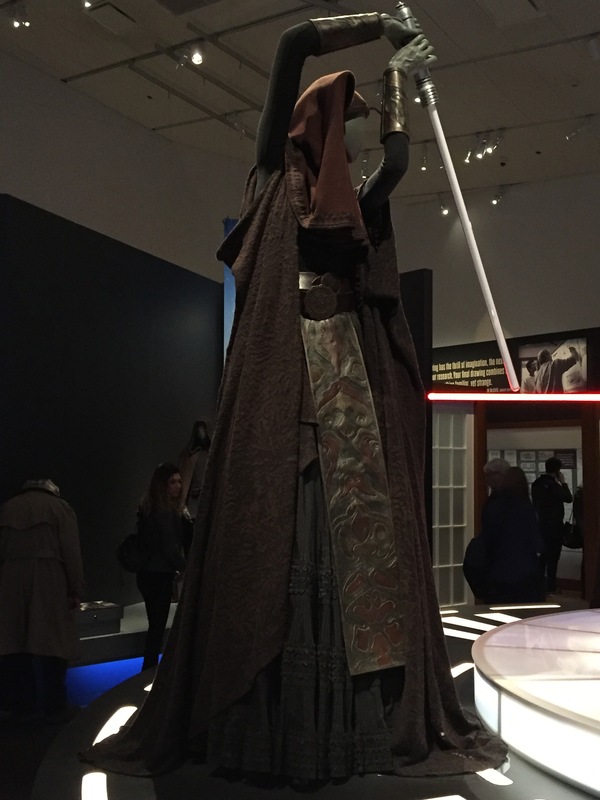 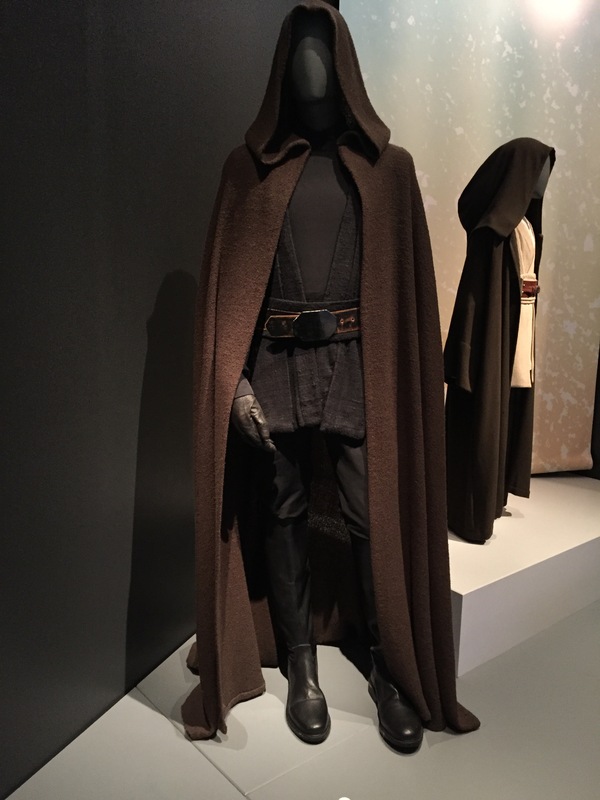 A few months ago (March 31st to be exact), my wife Lindsey and I attended the Star Wars Costume exhibit at the Denver Art Museum. 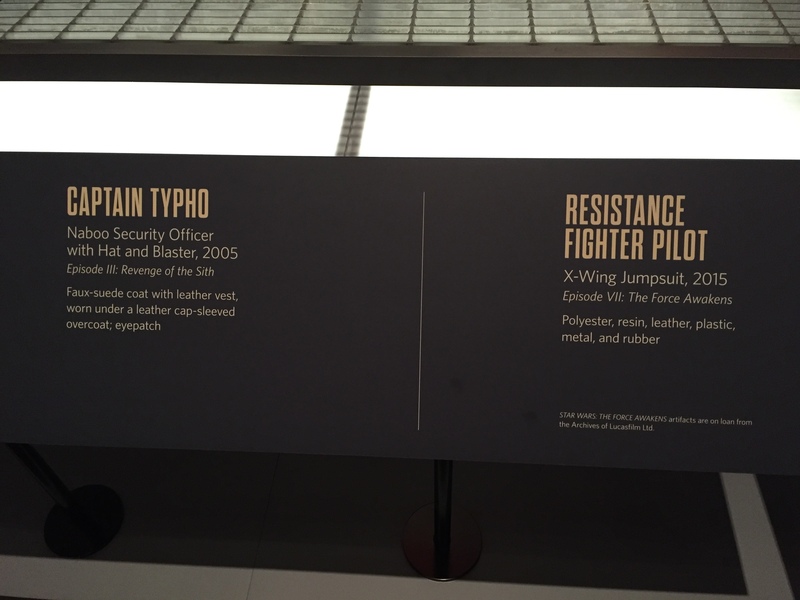 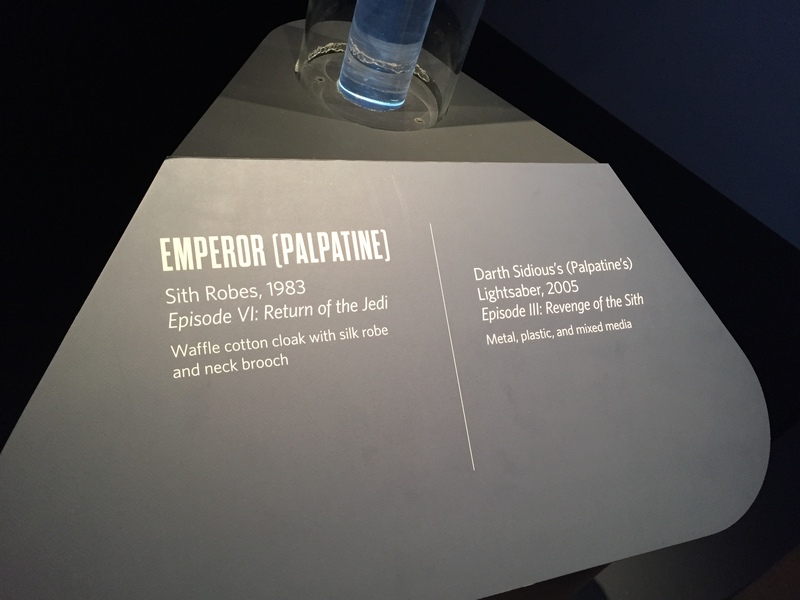 The exhibit was classy and comprehensive, as you’ll see in the photos I took below. 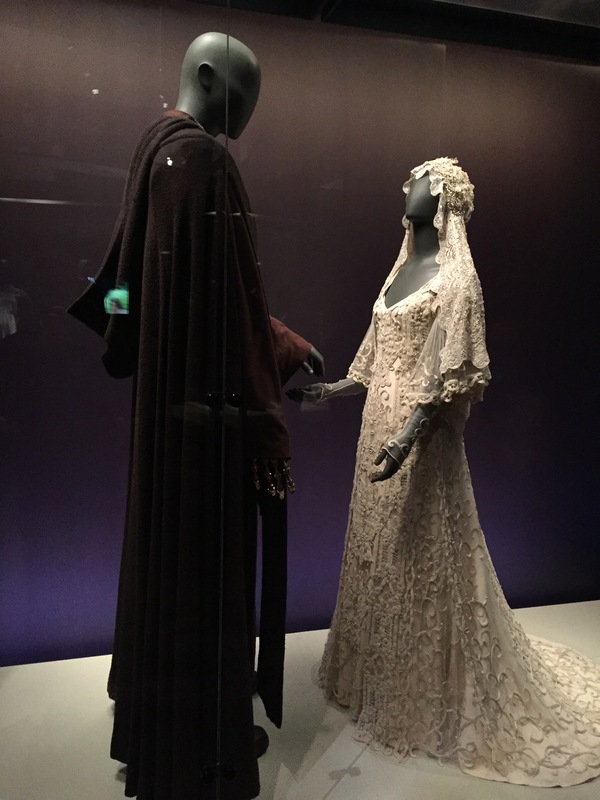 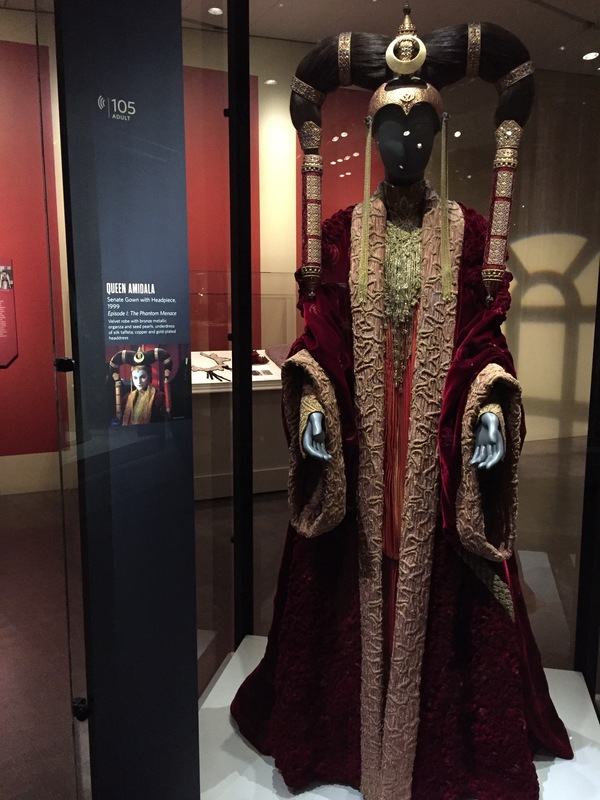 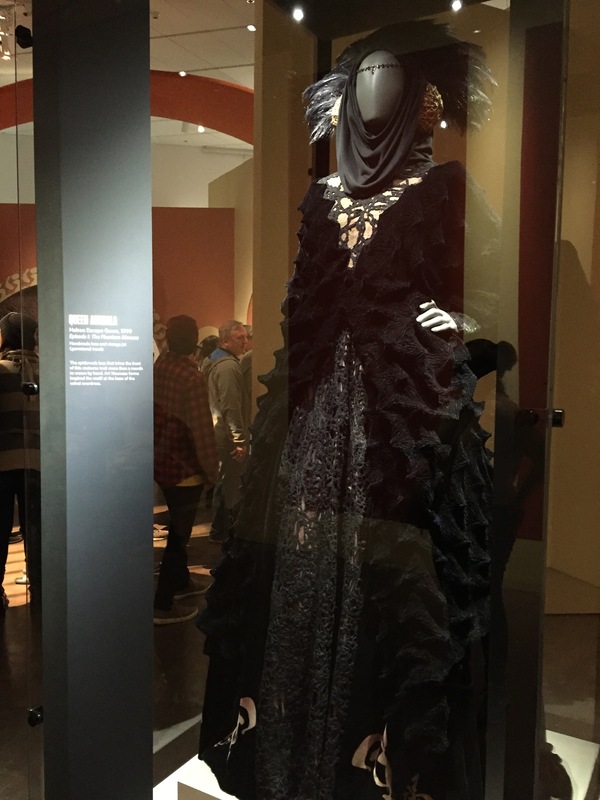 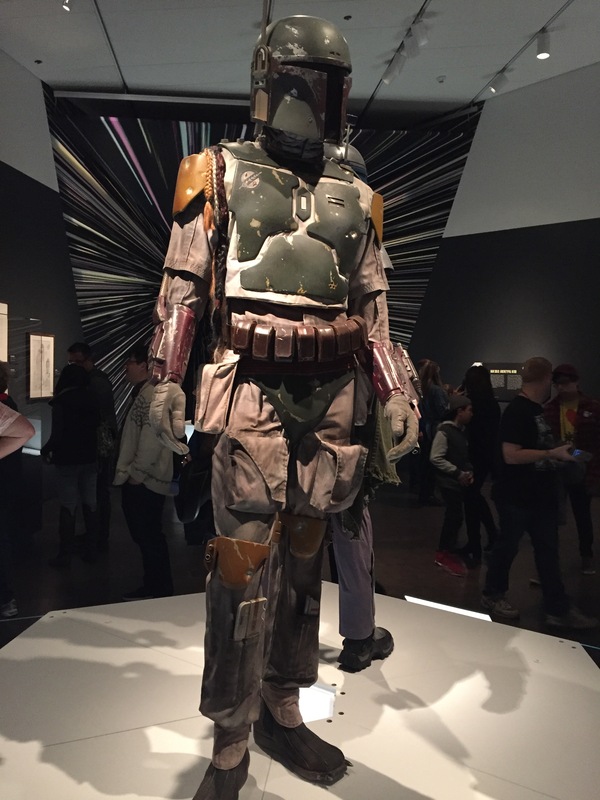 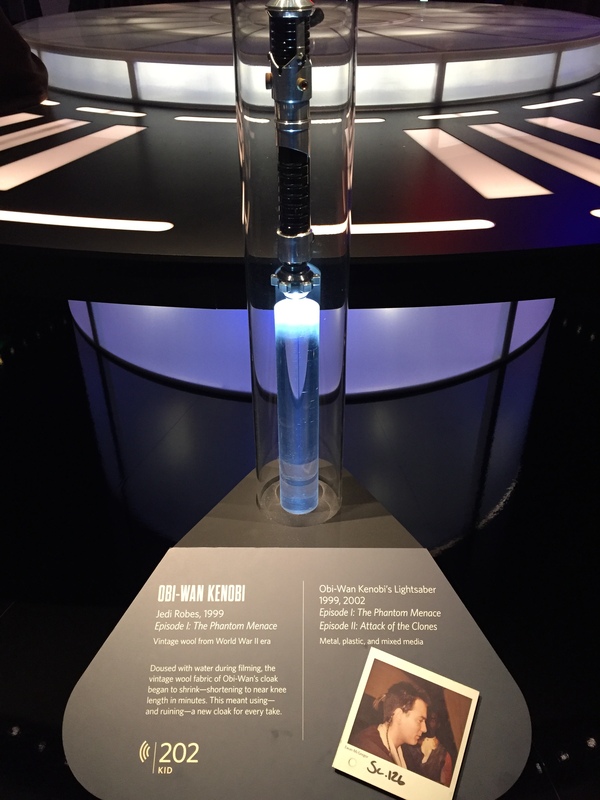 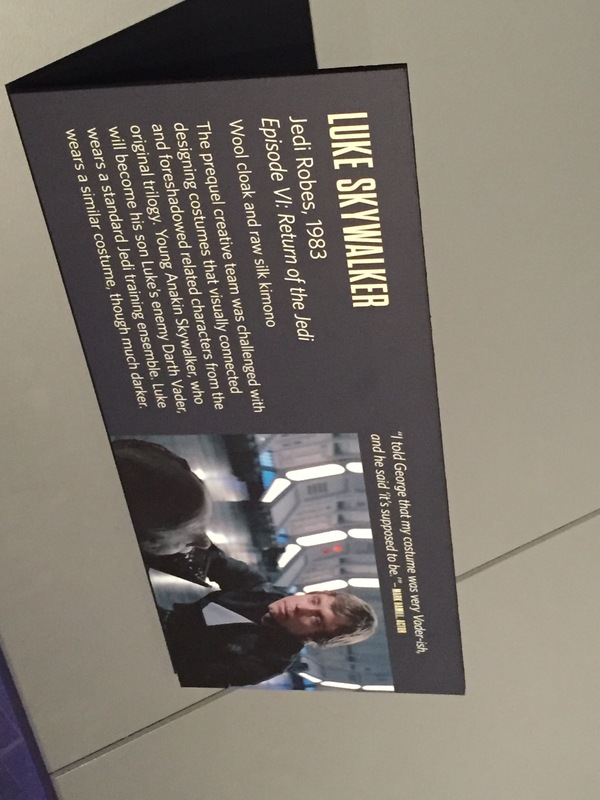 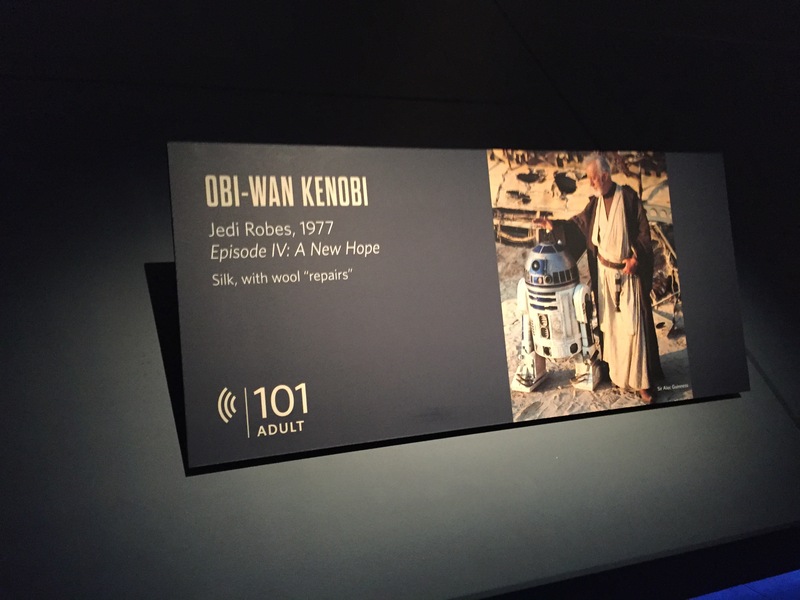 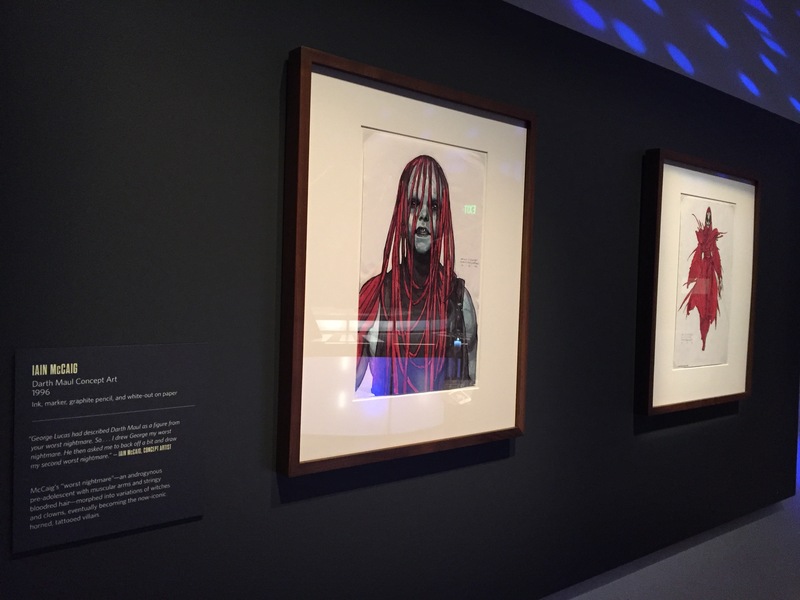 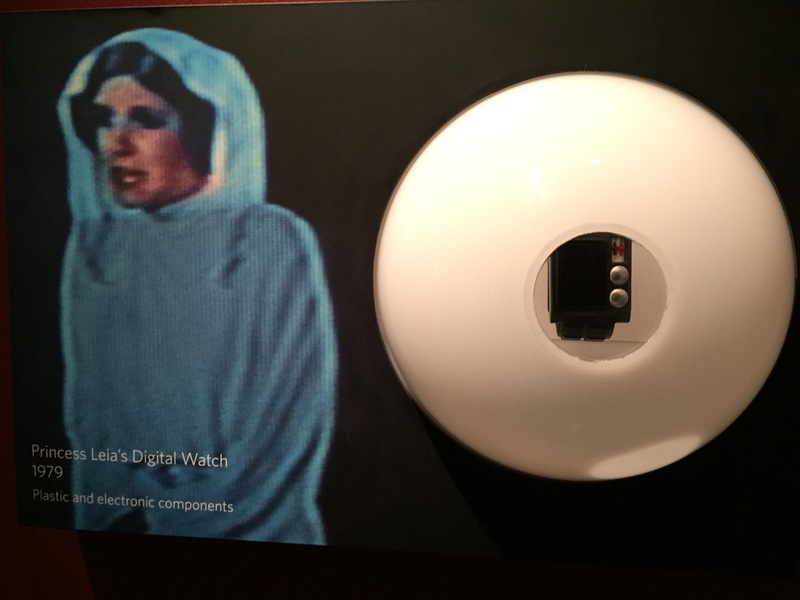 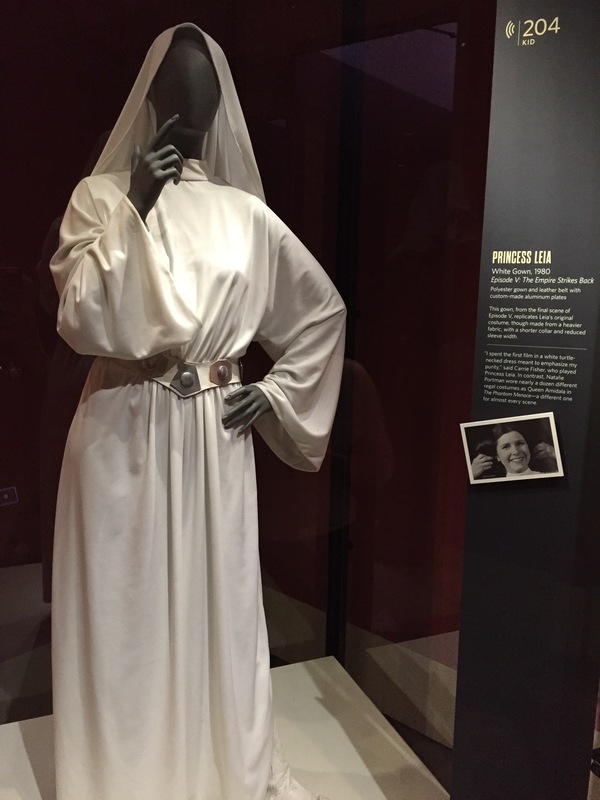 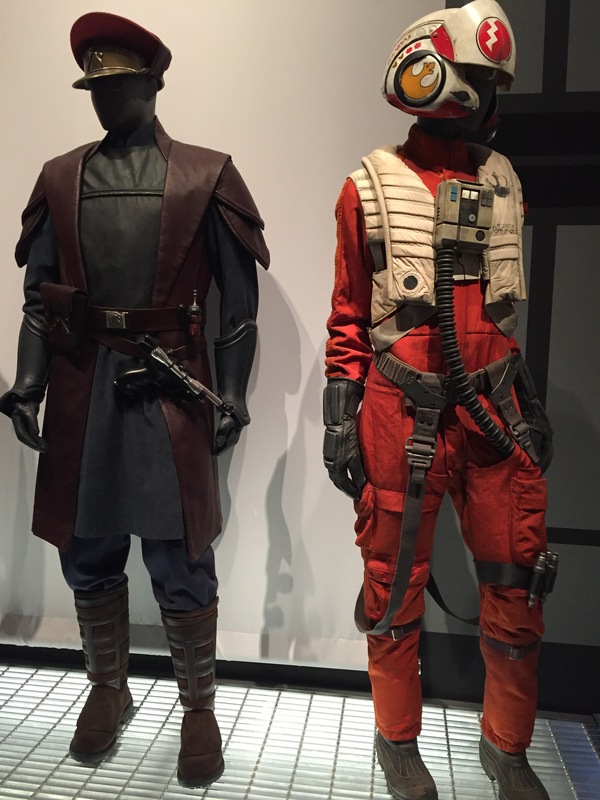 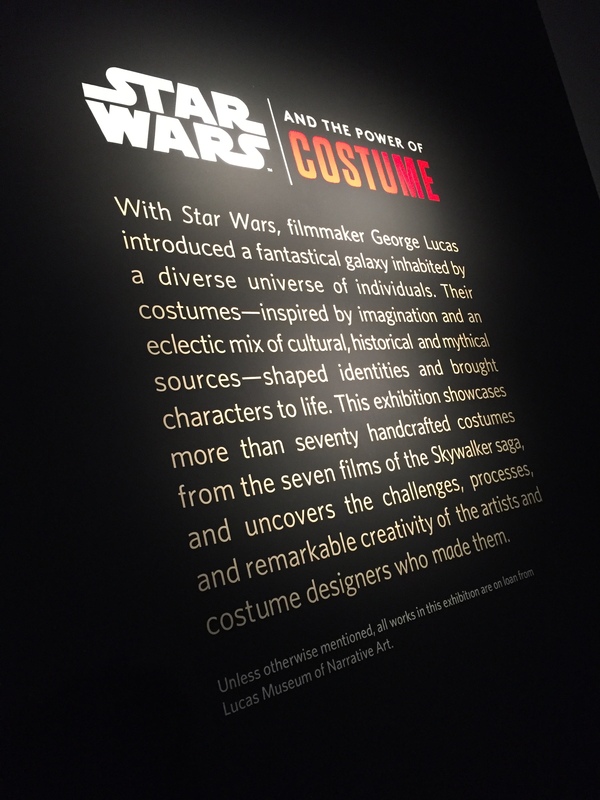 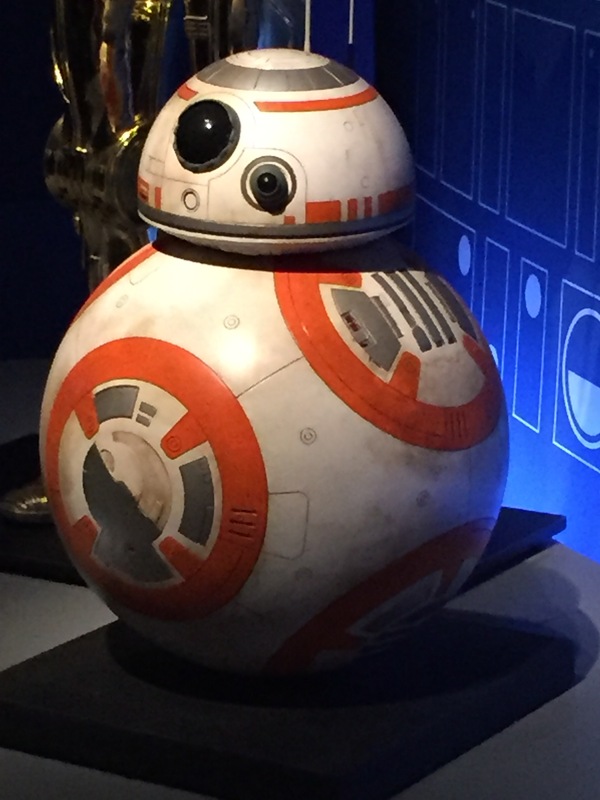 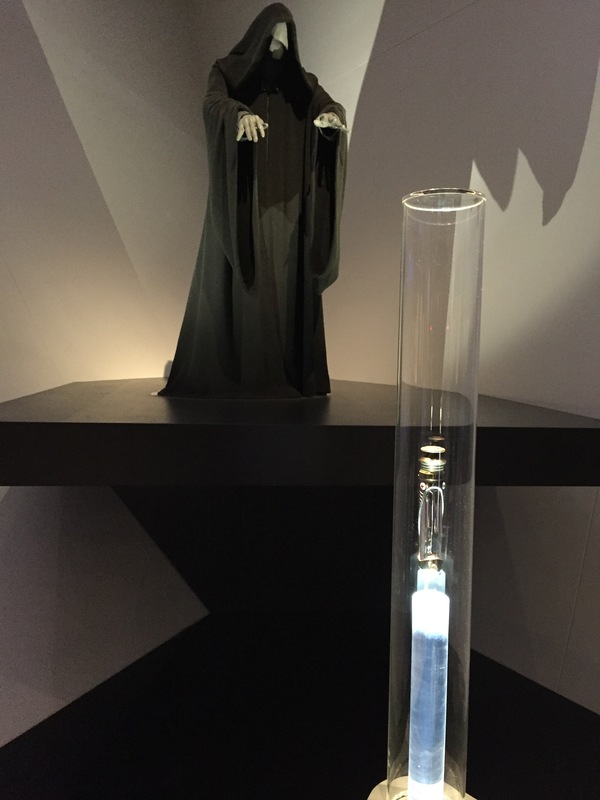 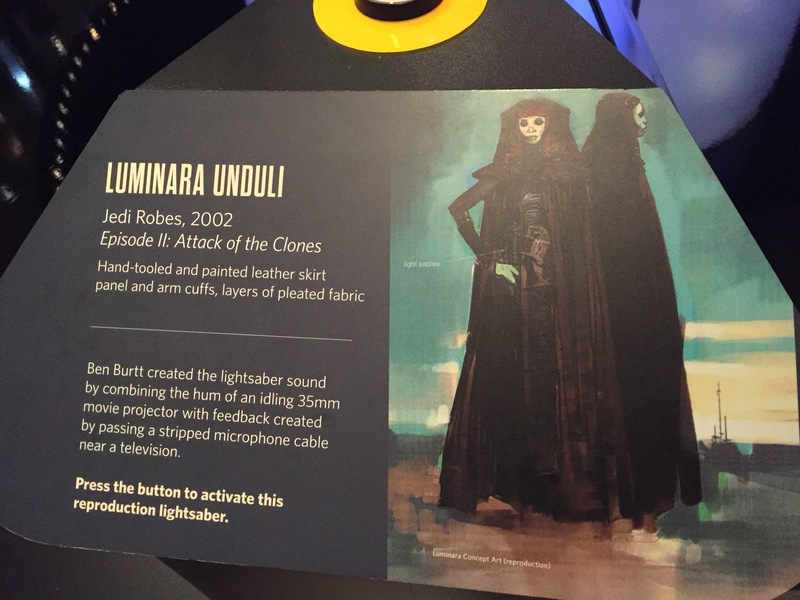 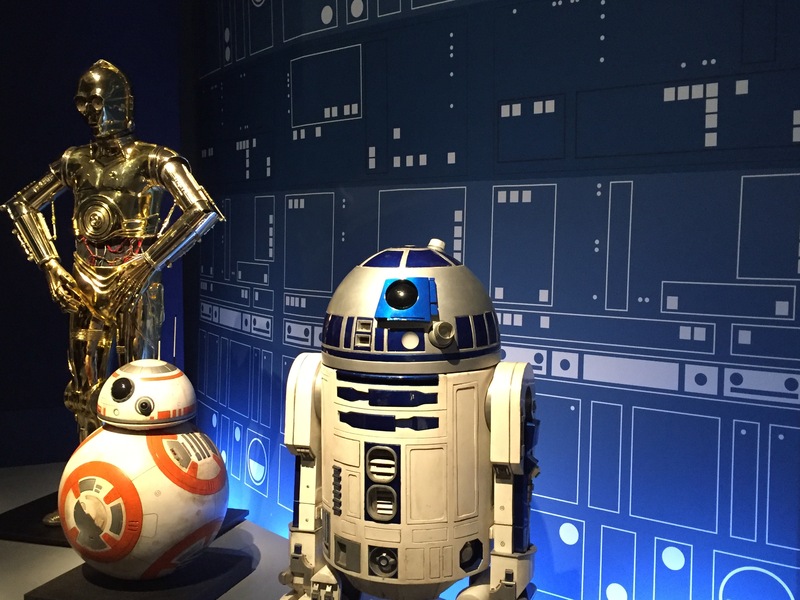 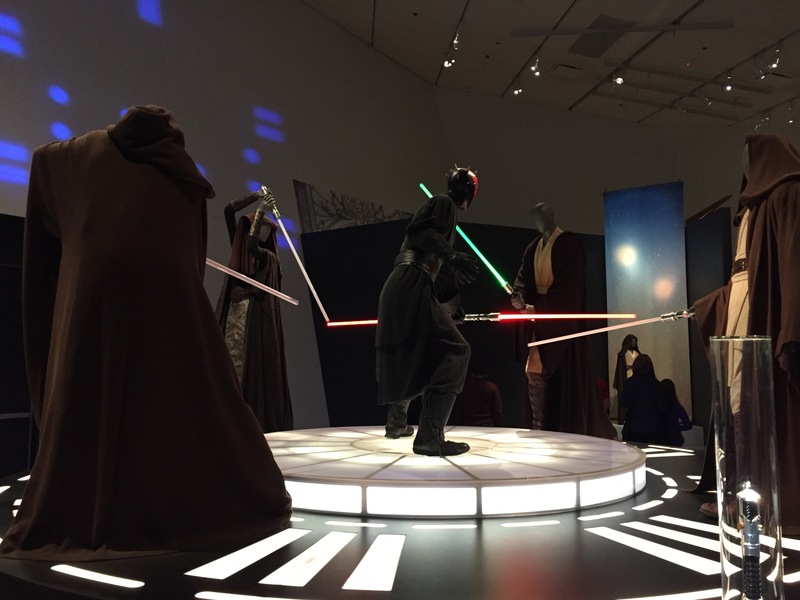 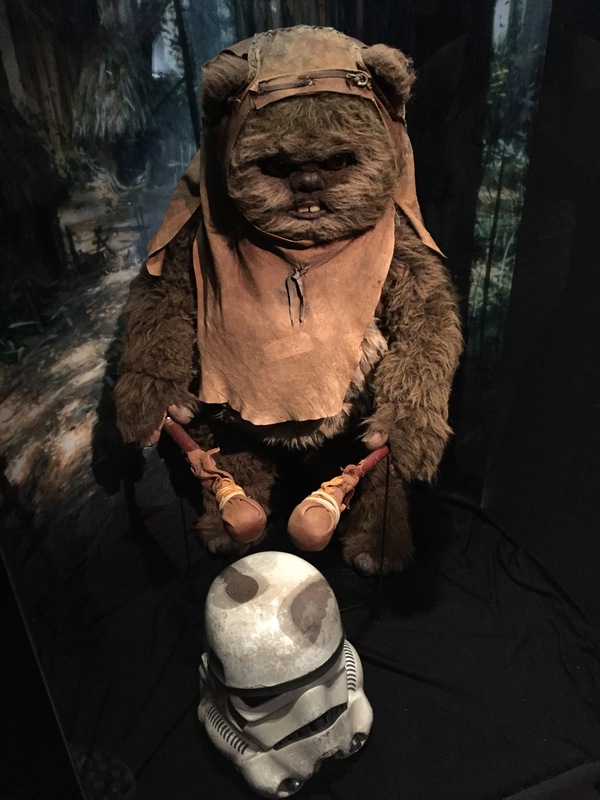 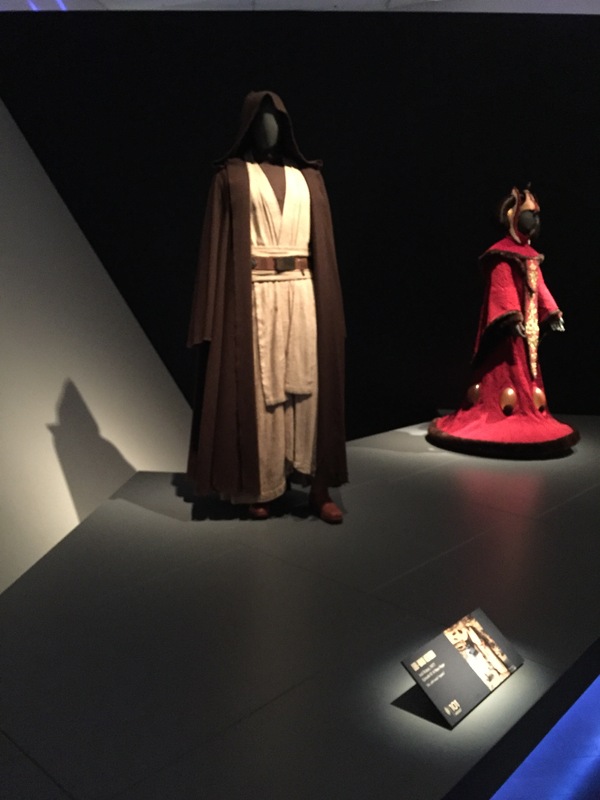 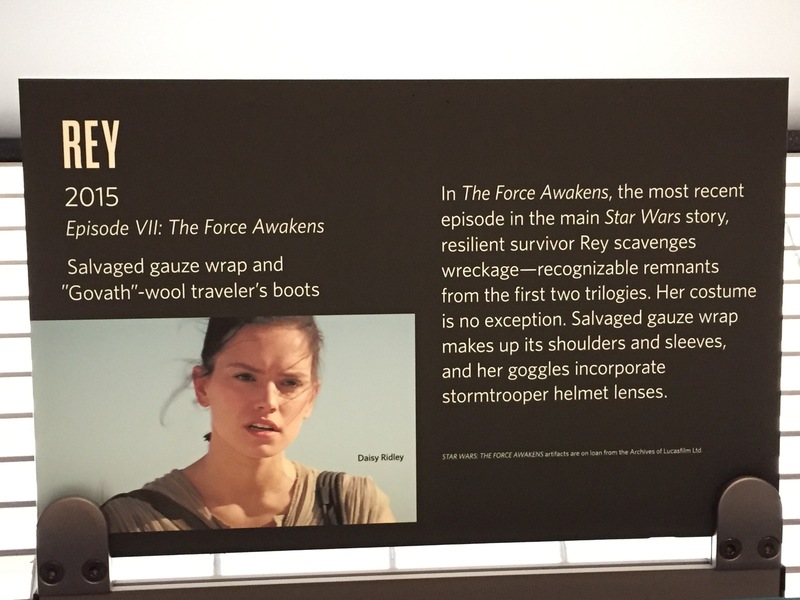 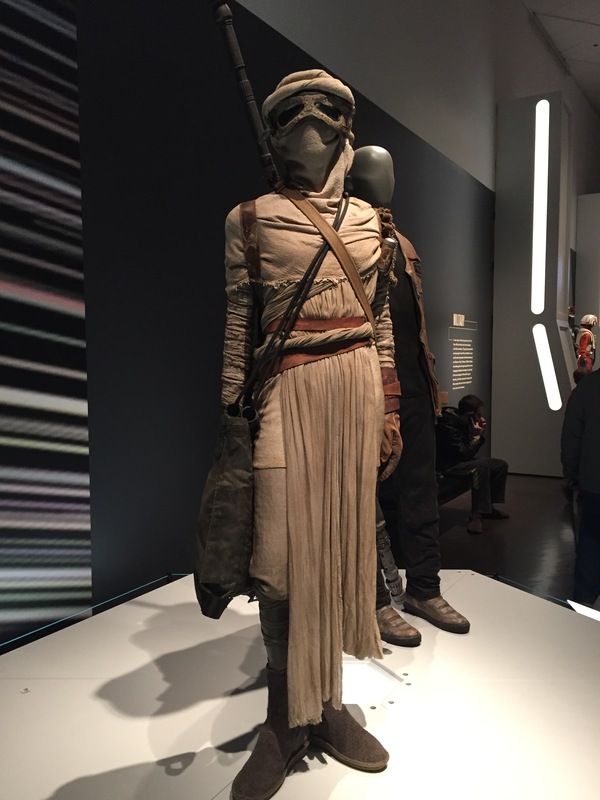 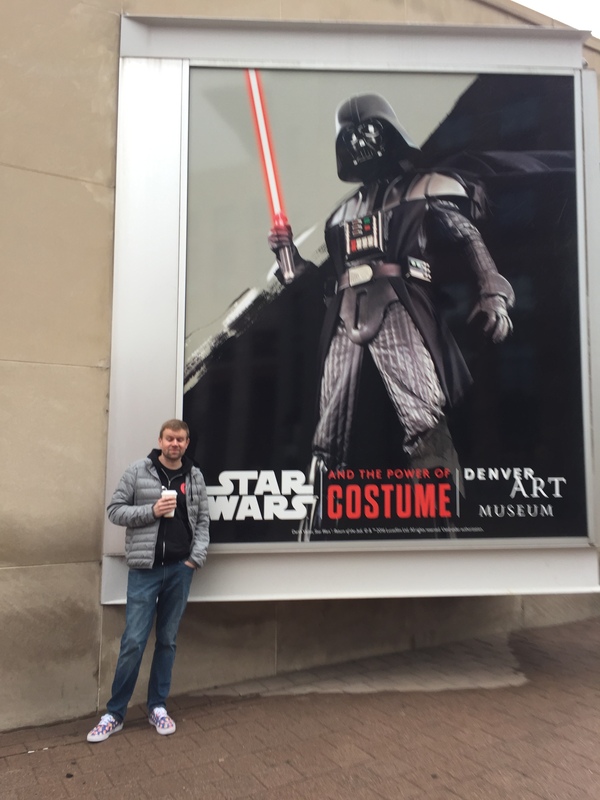 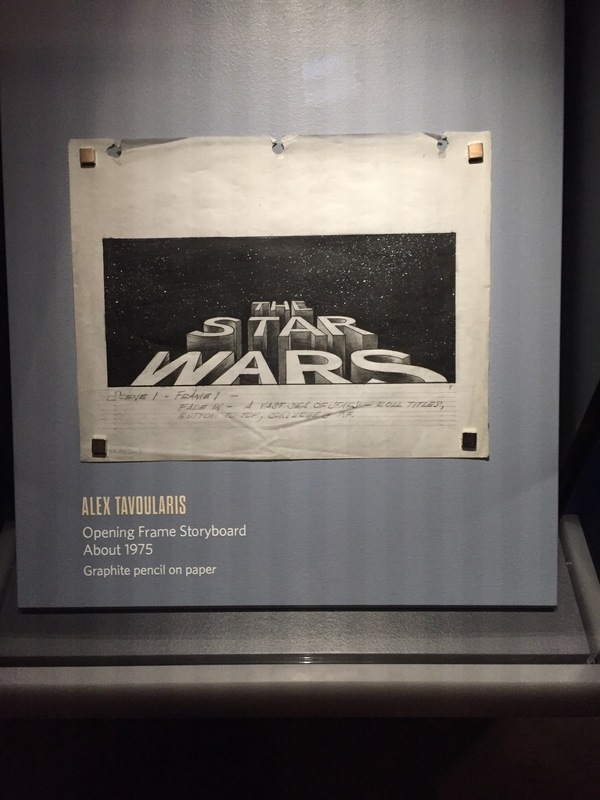 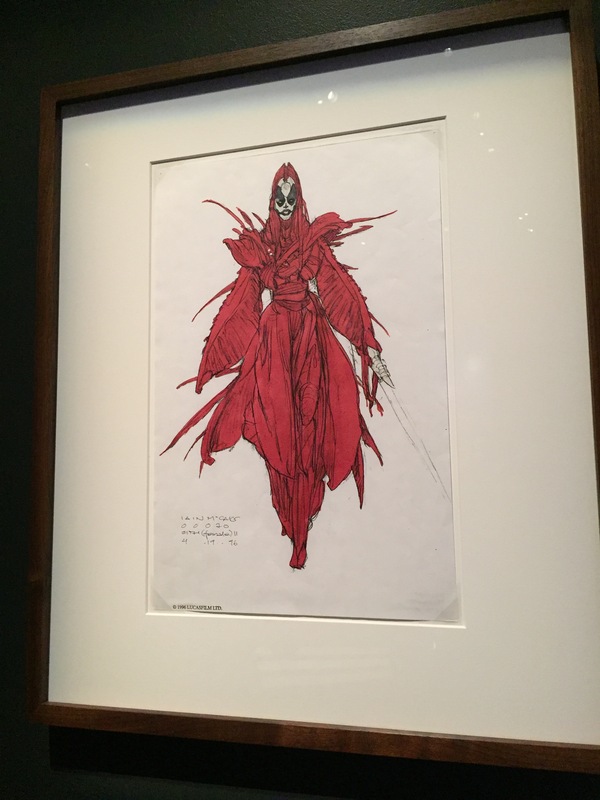 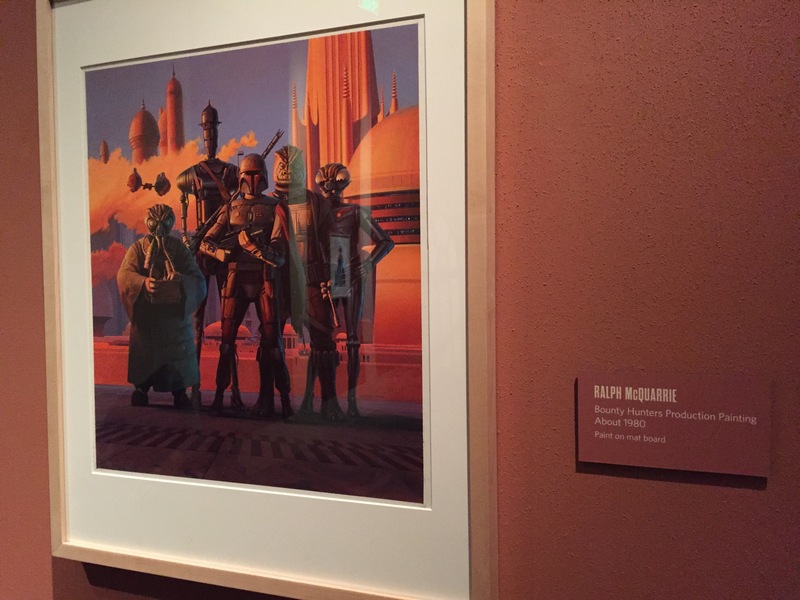 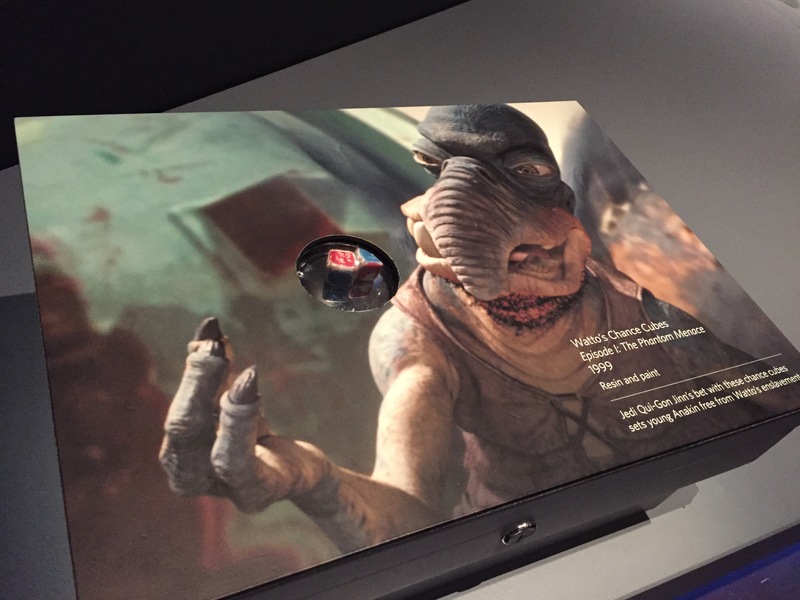 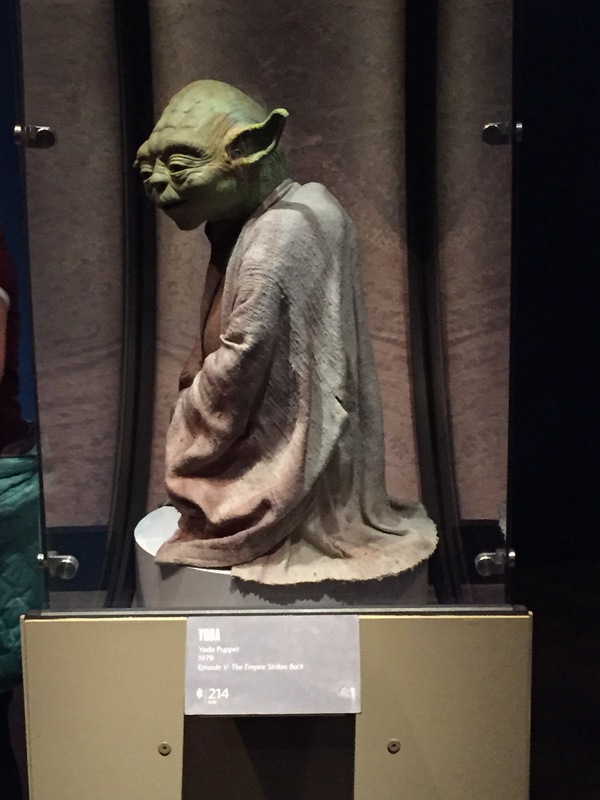 Categories: Events | Tags: Denver Art Museum, Star Wars and the Power of Costume | Permalink.